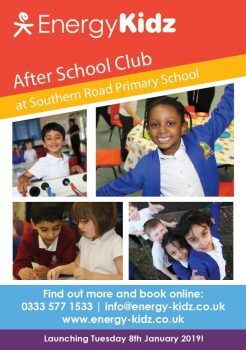 Fun-filled and action-packed before and after school clubs for 4-11 year olds. 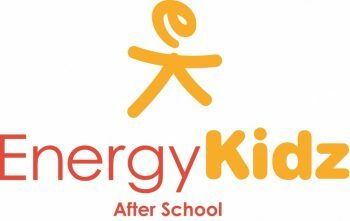 is a leading provider of out of school childcare for primary school aged children, offering fun and affordable childcare delivered in a safe and supervised environment. Our qualified staff are DBS checked to an enhanced level, first aid qualified and are experienced in and passionate about the activities we offer. All our clubs follow the play work principles and offer lots of free play and free choice activities. 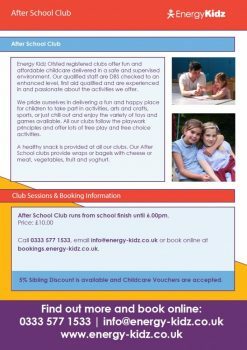 Children can try a range of activities including arts and crafts, sports, or just chill out and enjoy the variety of toys and games available. We encourage children to try something new but understand that not every activity suits every child, so an alternative is always available. A healthy after school snack is also provided. Sibling discounts are available and childcare vouchers and tax-free childcare are accepted.